What's It Take to Make Great Taste? Get the facts about what's inside your favorite lite beer. 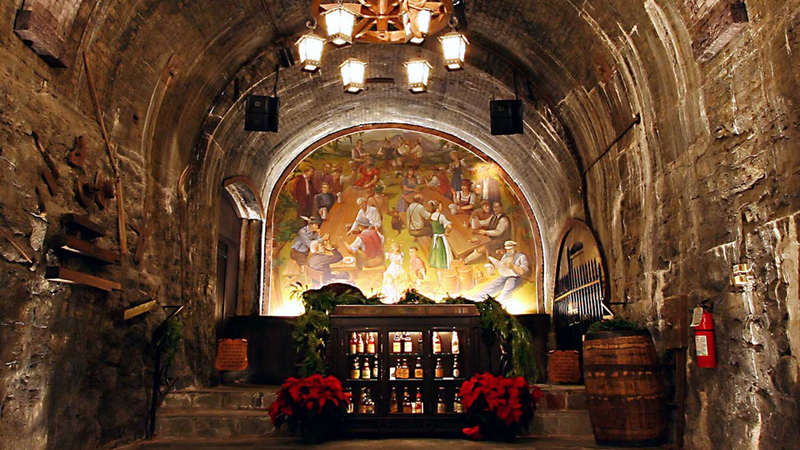 Step inside the 155-year history of your favorite light beer. Learn about the hand-selected Galena hops and variety of malts that make Miller Lite unlike any other light beer in the world. Yes, there will be beer. The quality and combination of malts is what gives beer its color. Miller Lite uses a precise combination of pale and crystal barley malts to achieve its deep, golden hue. Aroma is extremely important as it influences about 80% of what we perceive as flavor. 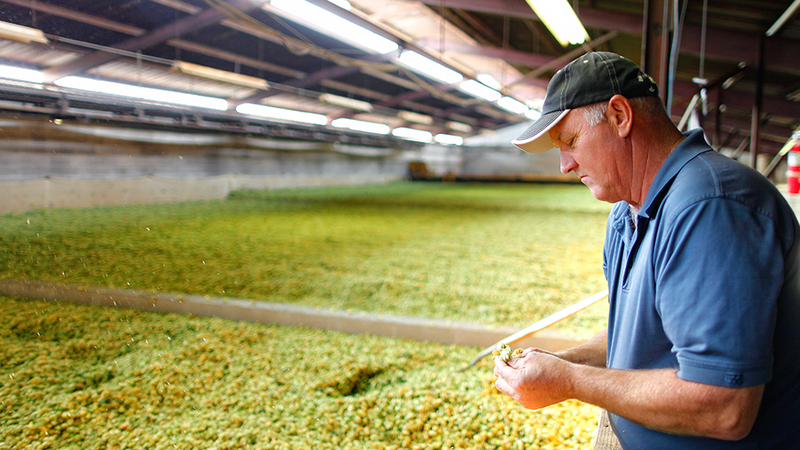 We use Galena hops and specially grown barley to give Miller Lite a medium malt and hop aroma. Taste is how it all comes together. Our beer has a hop forward flavor and solid malt character. It’s smooth with a light to medium body and has a crisp, clean finish. * We are proud of how we brew our high quality Miller Lite. Like many brewers, we use corn syrup (not high fructose corn syrup) in the fermentation process. It is not added to the finished product and no corn syrup remains in the finished product.